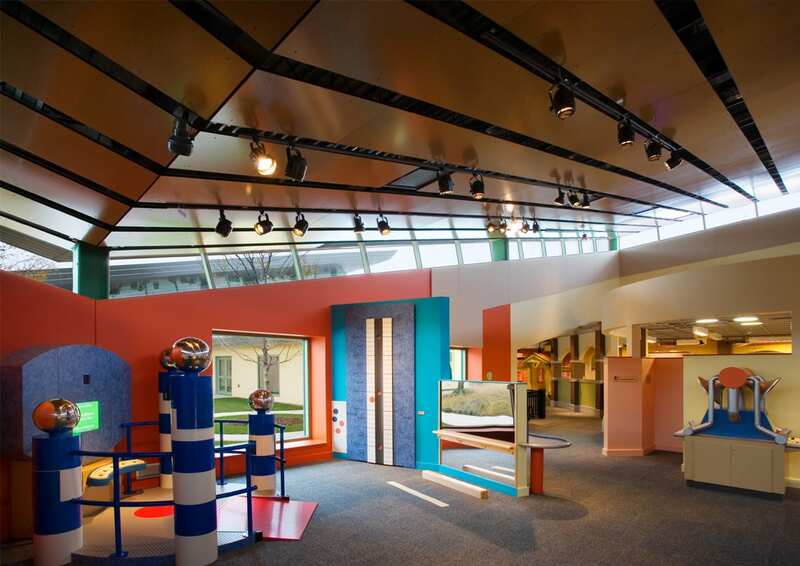 Begun in 1985 by Dolores Kohl, the mission of the Children’s Museum is to have a space for “active play learning.” The new location, opened in 2005, takes this mission as its guiding principle. 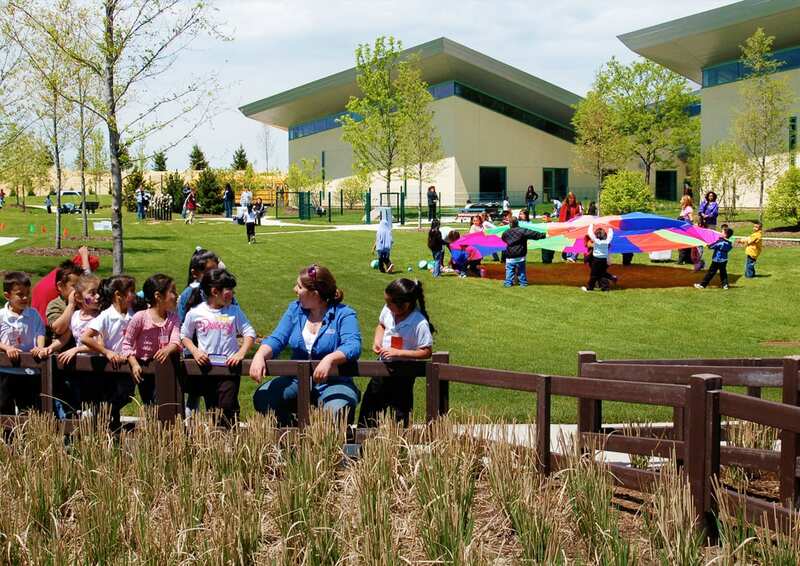 “Habitat Park,” an outdoor exhibit area, leads into the building, which contains displays scaled specifically for children. 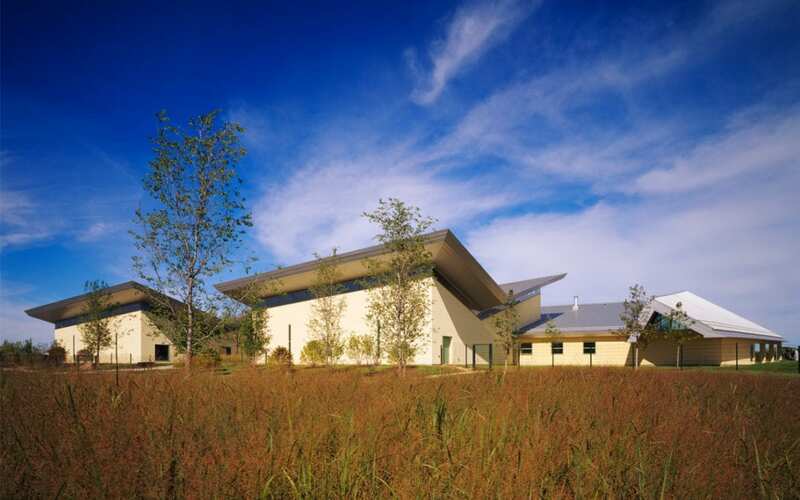 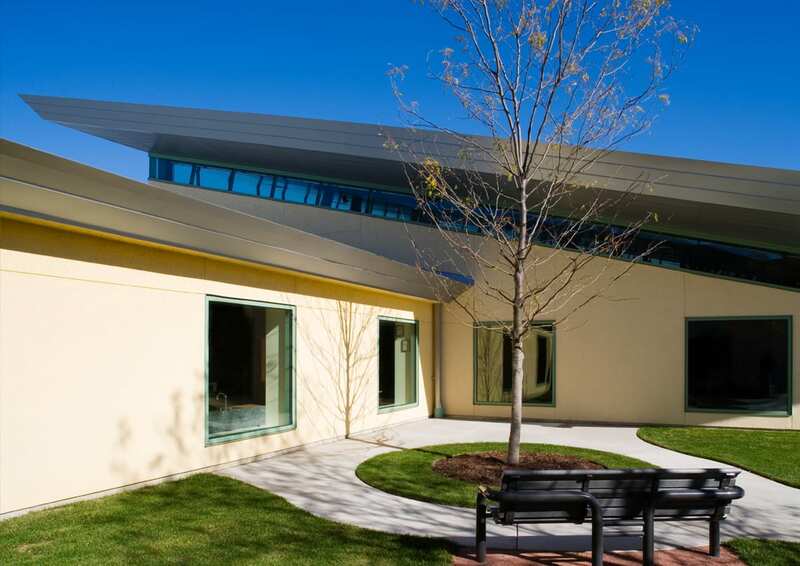 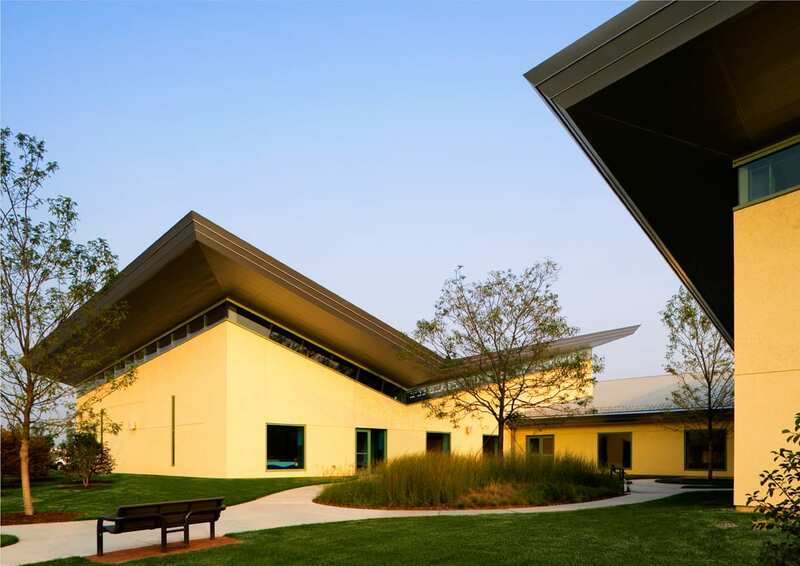 Two wings come together to form a south-facing courtyard, and are linked by a dramatic sculptural roof. 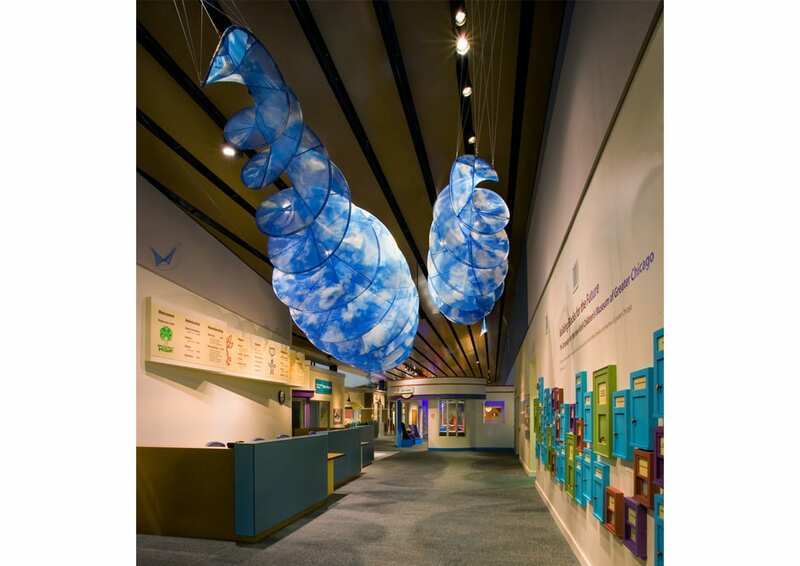 Support spaces, including classrooms and a café, are organized along an interior “street” to guide visitors through the exhibits, revealing an unexpected sequence of spaces and experiences. 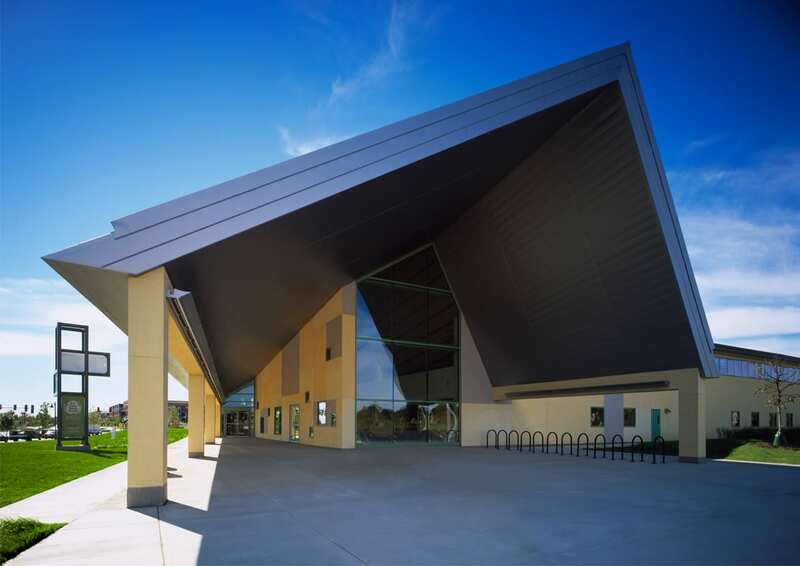 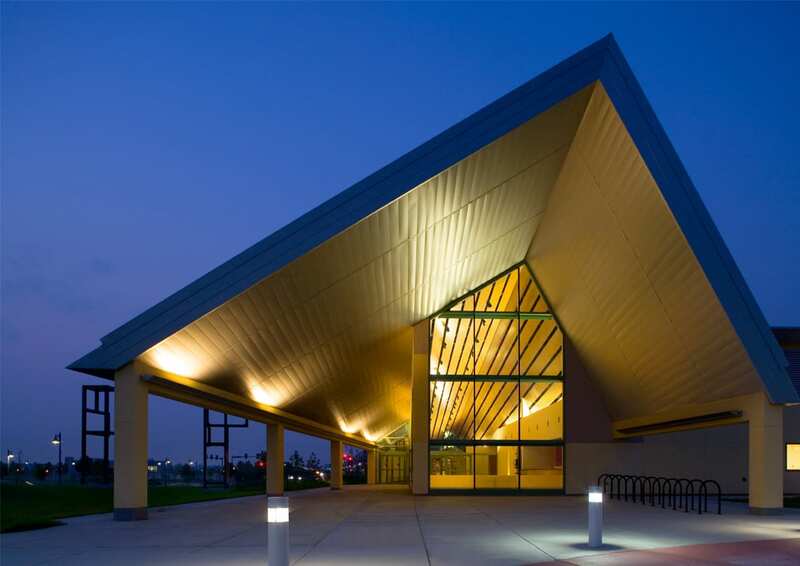 The economical light steel structure is enclosed by stucco exterior walls and a galvanized steel roofing system. 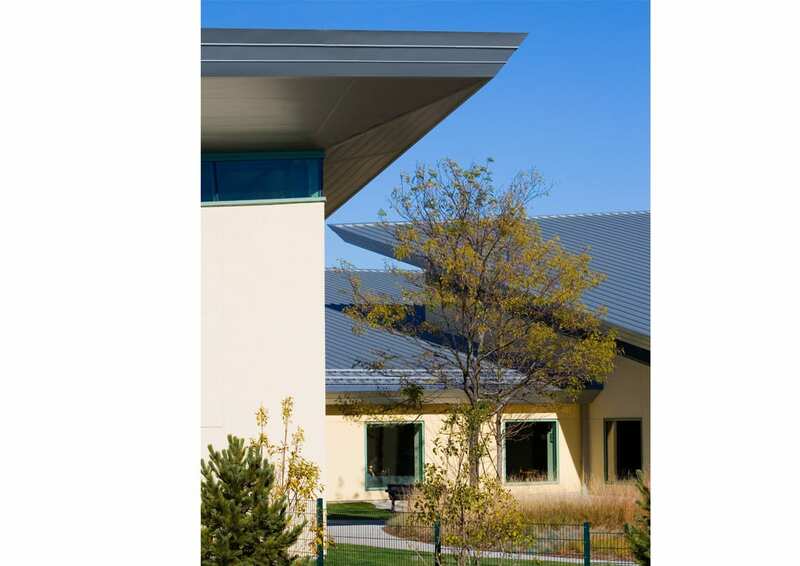 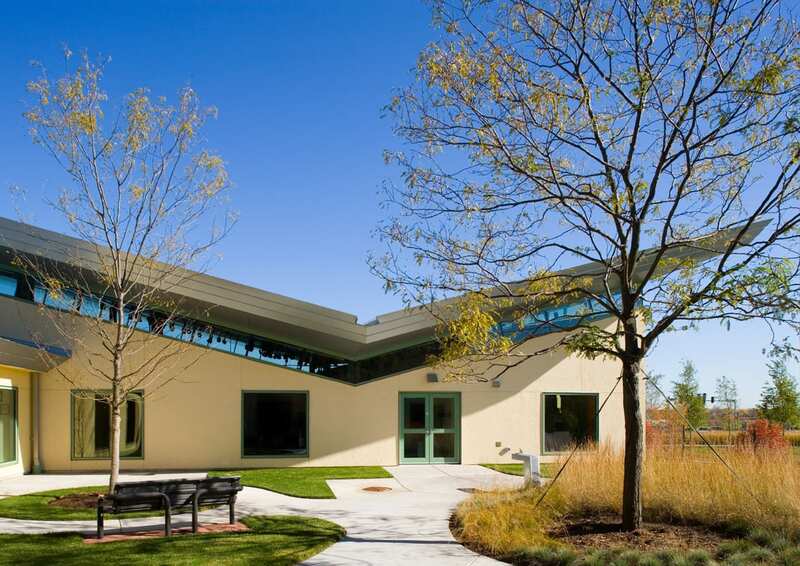 With 217 solar panels, the building is LEED Silver certified, the first in the country for a new children’s museum. 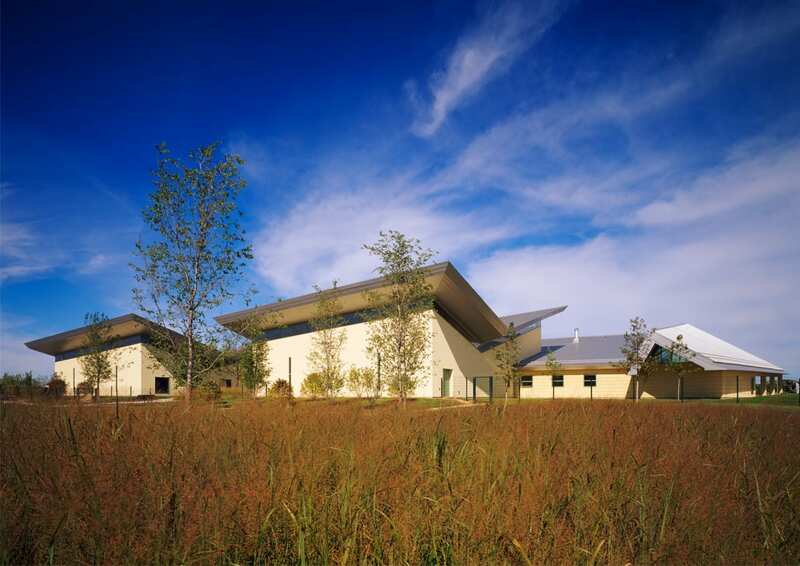 The success of the project is due in large part to the highly collaborative nature of the design process, which involved workshops with museum staff and the Board of Trustees. 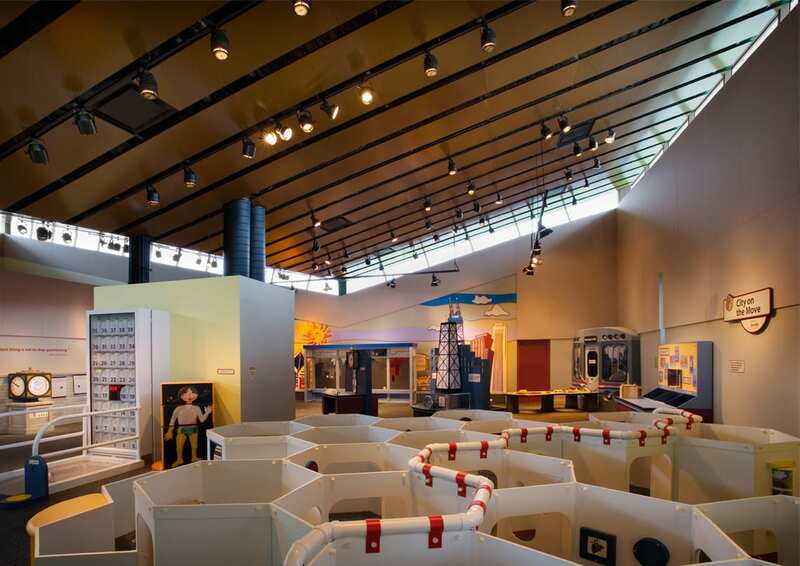 As the Chicago area’s only facility providing exhibits exclusively for the birth-to-8 age range, the Museum has been recognized nationally as a model for its integration of play within a safe environment that encourages curiosity, creativity, and self-discovery.